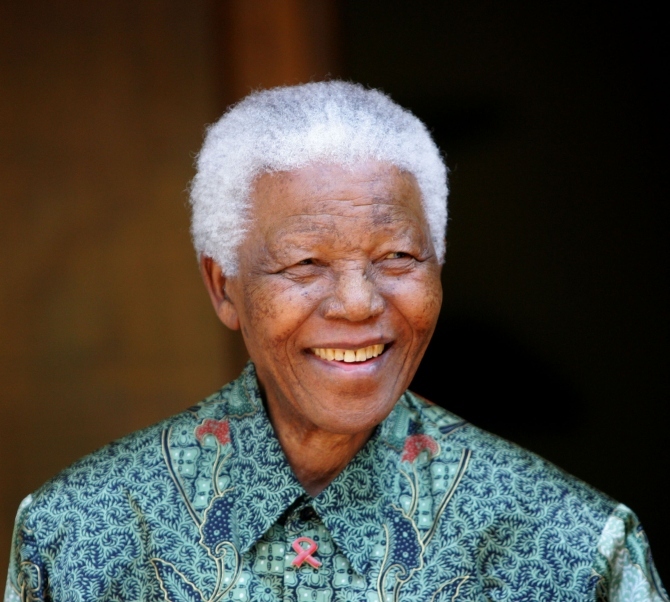 Nelson Mandela, the iconic South African anti-apartheid icon who spent 27 years in prison, died Thursday. He was 95. Mandela was battling health issues in the last few months, including a recurring lung infection that led to numerous hospitalisations. Mandela's public appearances had become increasingly rare as he dealt with his declining health. Becoming African National Congress president, Mandela published his autobiography and led negotiations with President F W de Klerk to abolish apartheid and establish multiracial elections in 1994, in which he led the to victory. He was the first black South African to hold the office, and the first elected in a fully representative, multiracial election. His government focused on dismantling the legacy of apartheid through tackling institutionalised racism, poverty and inequality, and fostering racial reconciliation.